Trivandrum, 2 October 2012: Cholera, which is regarded as one of the deadliest epidemic has been reported at the coastal villages in Trivandrum. Four cases of Cholera has been confirmed so far from Puthiyathura and Vizhinjam regions. The health department has issued an alert along the coastal regions as the disease can spread very rapidly. Cholera results in vomiting,dehydration and diarrhea which in turn may result in death if not treated. 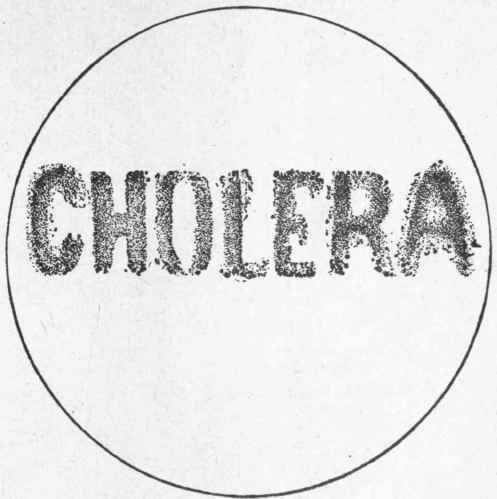 Cholera is spread when faeces from an infected person gets into the drinking water or food. 4. Avoid undercooked fish and meat. 5. Chlorination or bleaching of well water. 6. Keep your surrounding clean with good sanitation methods.